Hi Beauties! Should we begin with me addressing the elephant in the room? I have not posted in a very, very long and for that I apologize. Yesterday marks a year for me having a blog! I am definitely nowhere near where I’d like to be with my blog and voice within beauty conversations. I’ve totally lost focus and sight of my goals but, I am here putting my best foot forward to greater things. I appreciate you clicking on this post and I promise there will be more to come! If you have been living under a rock Sephora’s VIB sale kicked off last week. I have finally made it to the land Rouge and I got first dibs to shop this year! Typically, Rouge members only got one weekend of discounted shopping. This year Sephora has blessed us with two chances to shop this amazing sale. Rouge and VIB will shop together beginning tomorrow Friday 11/10! So, if you are Rouge and last week you didn’t make it or forgot a few items you will be able to shop again with 20% off. This leg of the sale will last from 11/10-11/15. You can shop in store or online-use code 20FORROUGE or 20FORVIB. If you are neither Rouge or VIB do not fret Beauty Insiders will have 15% off during this weekend in store and online-use code INSIDER15. Last week I picked up numerous good finds which I will share after my recommendations. Without further ado let’s begin! First thing I’d recommend you buy is anything that has been too expensive for you pay full price for. There is no better time to grab these items besides now for a discounted price? For example, I’ve always wanted to try Tatcha products but the price tag has always been rather hefty. Once, you’ve gotten the finer things out of the way I suggest get things that you really want and remember the Instagram famous items tend to sell out quick! So if you haven’t gotten the Huda Beauty foundation now would be a time to snag it-a full restock was just done on Tuesday. Really anything Huda Beauty will more than liking sell out fast so be quick! All things Fenty Beauty if you have not already added items to your cart. I really enjoy her matchstix and you can use them for a multiple different purposes from eyeshadow to blush or complexion. Next up would be skincare because you can never have enough. Also, skincare can get expensive real quick. With holidays right around the corner many brands have come out with gift sets. Most of these sets are comprised of their best sellers. This would be a perfect way to try a new brand before you really invest in a whole new routine. Ole Henriksen has amazing products that cater to an array of different skin types. Murad is another great brand; I currently use the “Essential Cleanser” and I love it. Sephora also is carrying more mini/travel sized items than ever. I say grab a few to try new brands or just rack up for the upcoming traveling you’ll be doing over the holidays. Maybe you just don’t want to spend money on the full sized grab the mini and save even more money! Lastly, I recommend you buy a new beauty blender. You have to replace them every three months anyway. Save dollars on a new one or try the Fenty Beauty sponge and save even more dollars. Listed below are the products I bought last week during the sale. I actually think I will buy a few more items this weekend but I’ve bought the bulk of my items already. 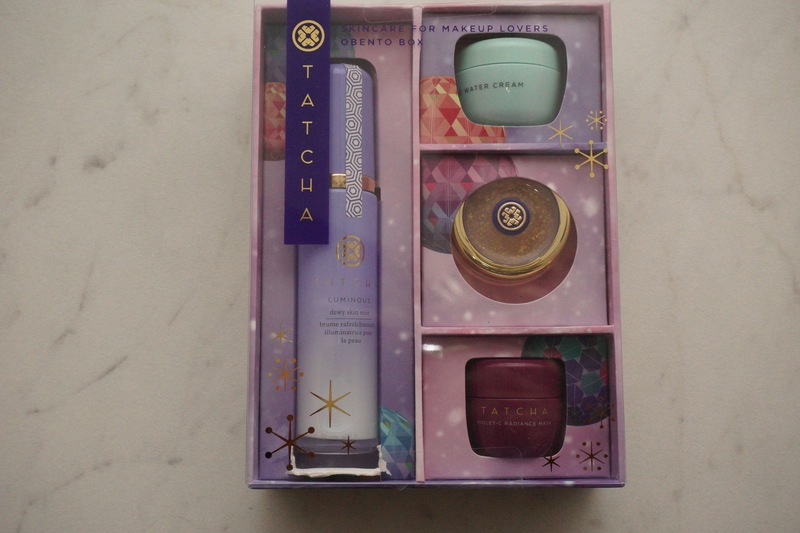 TATCHA– Obento Box. This box retails for $59 but with 20% off I paid $47.20. Inside is a full size “Luminous Dewy Skin Mist”-which alone retails for $50-, a deluxe sample of “The Water Cream”, a deluxe sample of the “Violet-C Radiance Mask” and a full size “Gold Spun Camellia Lip Balm”-which alone retails for $30. I’d definitely say I got my money worth with this box! 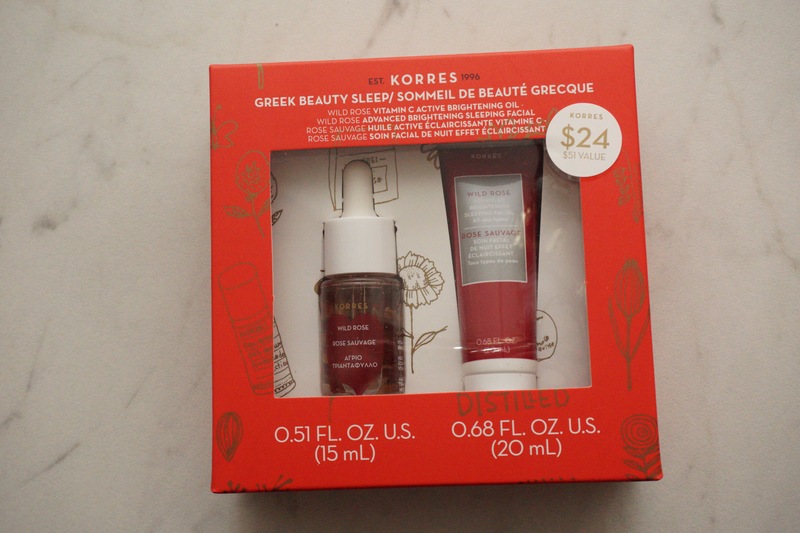 KORRES– Greek Beauty Sleep This kit retails for $24 but with 20% off I paid $19.20. Inside a “Wild Rose Vitamin C Active Brightening Oil” (15mL) and “Wild Rose Advanced Brightening Sleeping Facial” (20mL). I’ve had my eyes on the brightening oil for some time but never actually picked it. Glad I waited this set is amazing! 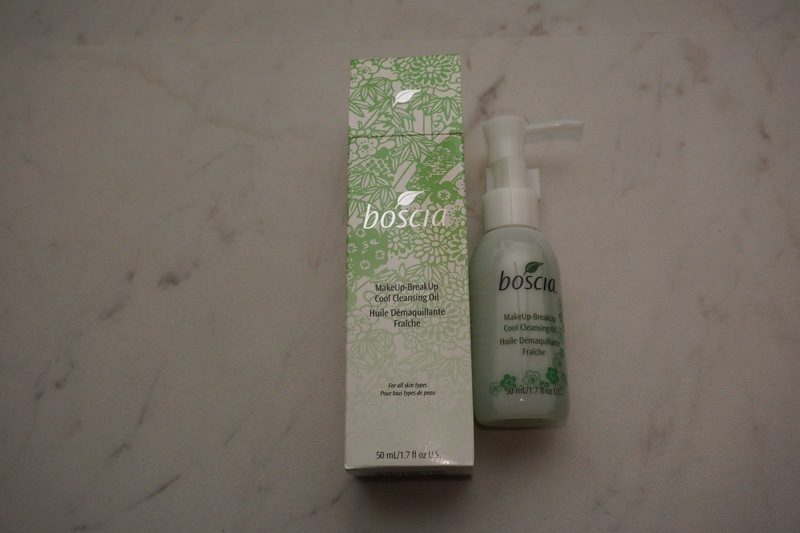 BOSCIA– MakeUp-BreakUp Cool Cleansing Oil I picked up a sample size just to try it out. I have used it once and it works pretty good. But, I do not notice any cooling effects. The mini retails for $10 and I paid $8 after 20%. 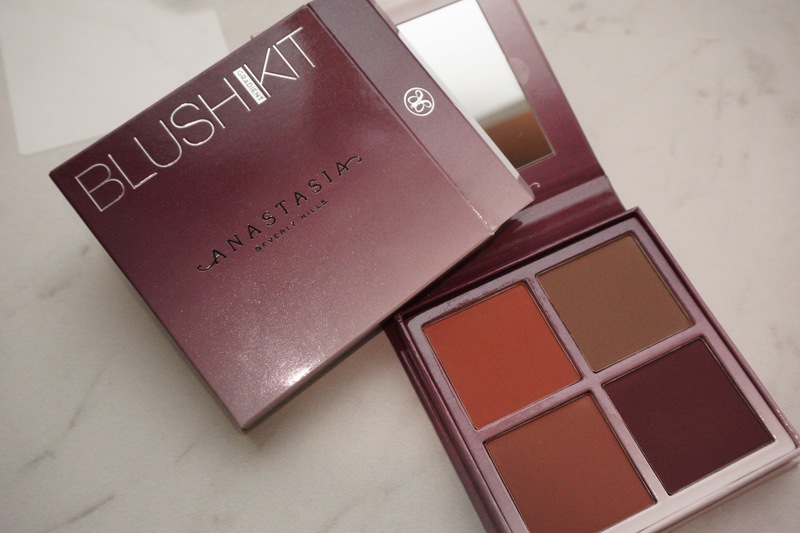 ANASTASIA BEVERLY HILLS– Blush Kit (Gradient) These blush kits are limited edition and I recently picked up “Radiant” so I figured why not own both. 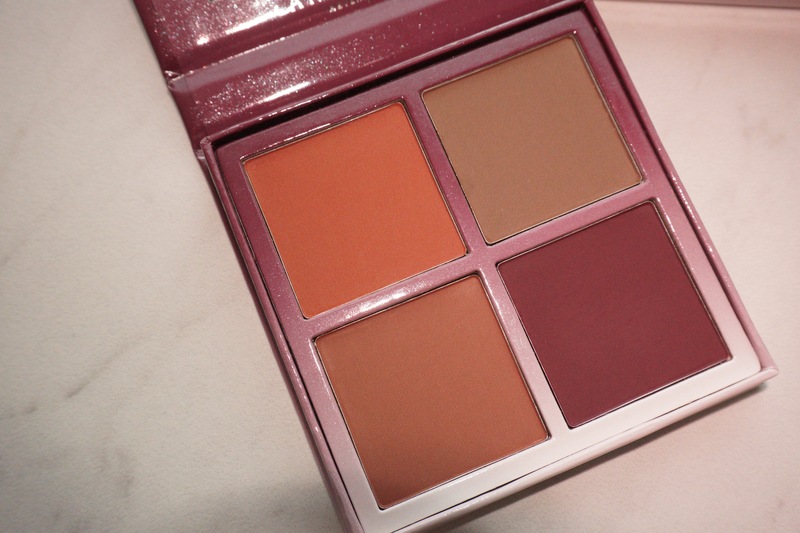 I think these kits are a better buy than their “Blush Trios” because you get a extra shade for the same price! They retail for $30 and I paid $24! NATASHA DENONA– Holiday Eyeshadow Palette 5 (Aeris) So everything eyes by Natasha Denona is all the rave but her eyeshadow palette prices are above and beyond. I cannot afford her shadows on an everyday but for the holidays she released two 5 pan eyeshadow palette than are actually affordable with the %20 off. When it comes to selecting which one was better it was all a matter of preference. The Aeris palette retails for $48 and I paid $38.40. 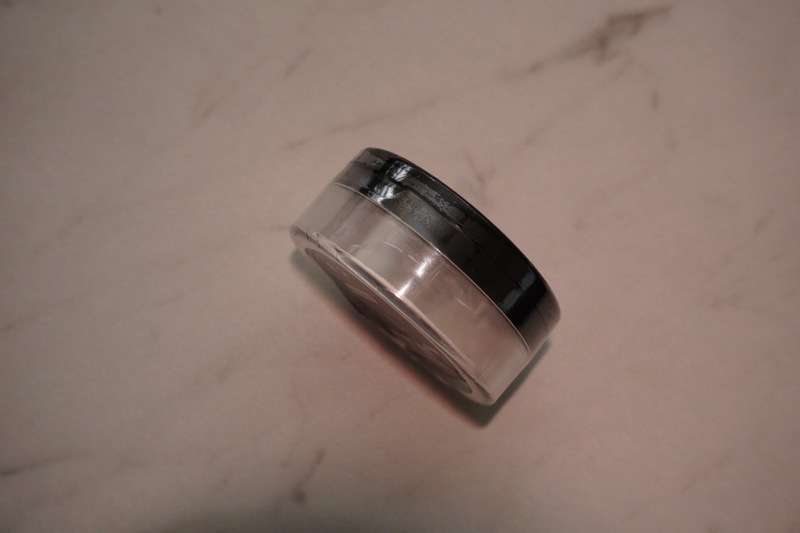 SEPHORA– Loose Setting Powder (Universal Transulcent). I own a yellow based setting powder from Sephora already (I do actually like it) but, when I saw this one on sale I figured why not try this one out too? It was discounted already to $7 and I paid $5.60. 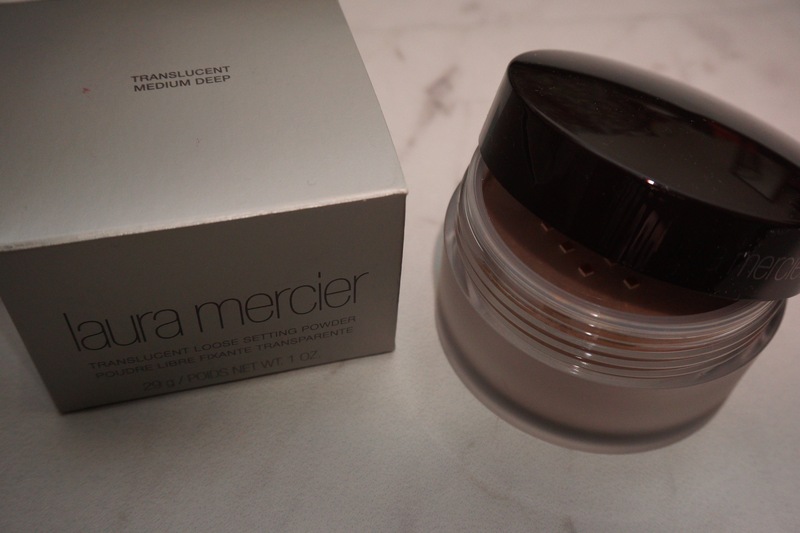 LAURA MERCIER– Translucent (Medium Deep) I do own Laura’s original translucent powder and I love it for setting under the eye. I decided it was time I tried her newest edition to her translucent line and I added it to my cart. It retails for $38 but, with 20% off I paid $30.40. 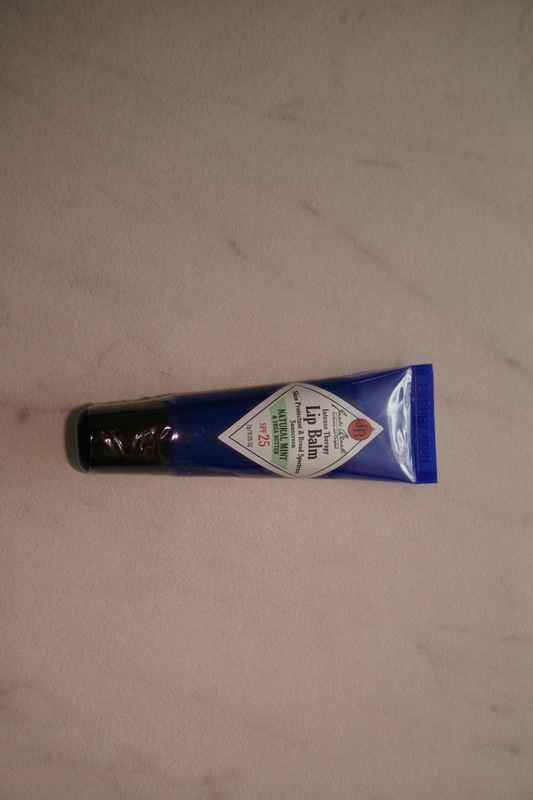 JACK BLACK– Intense Therapy Lip Balm I love this lip balm but I always end up losing them. So needless to say I had to buy another one. it retails for $7.50 and I paid $6. ANASTASIA BEVERLY HILLS– Liquid Lipstick (Trouble) Recently Anastasia Beverly Hills came out with three new shade of liquid lipstick but you can only get them at certain stores. “Trouble” is the shade made exclusively for Sephora. After having a swatch-fest I added this shade to my cart. Normally retails for $20 and I paid $16. 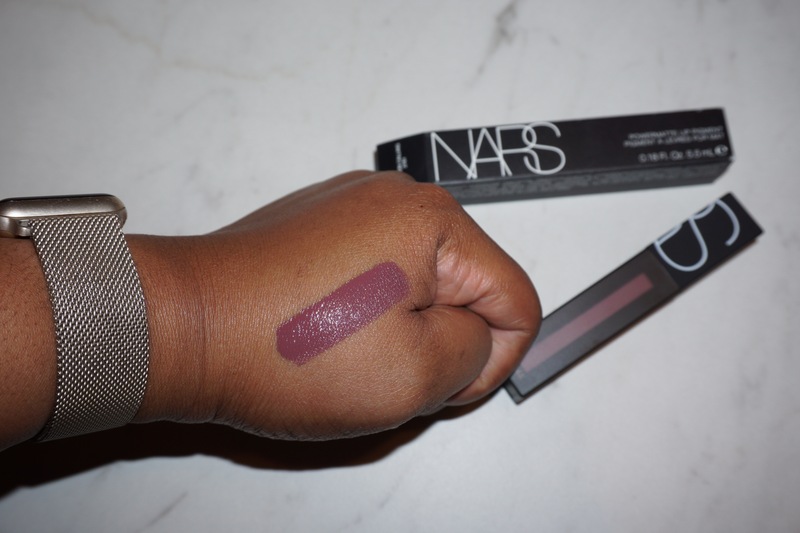 NARS– Powermatte Lip Pigment (London Calling) I own a couple of these already but $26 can add up quickly if you buy multiple at a time. The 20% off put me in a mood to buy more. I love this formula definitely a must try. I paid $20.80. SEPHORA– Beauty Amplifier. 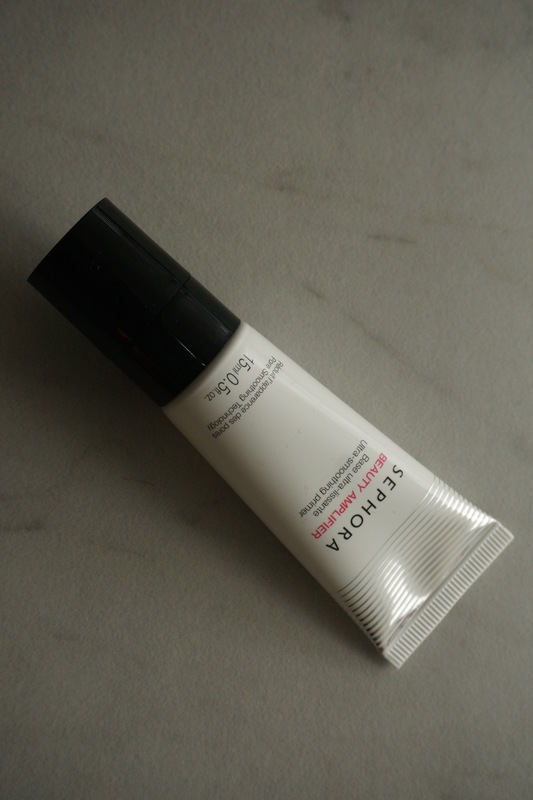 is a smoothing base primer. I’ve never used any of Sephora’s primers before and added this to my cart. 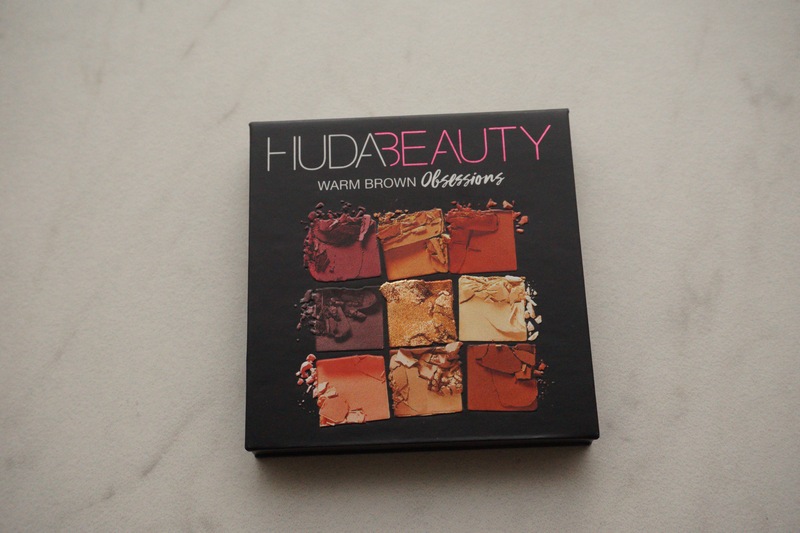 HUDA BEAUTY– Obessions (Warm Brown). 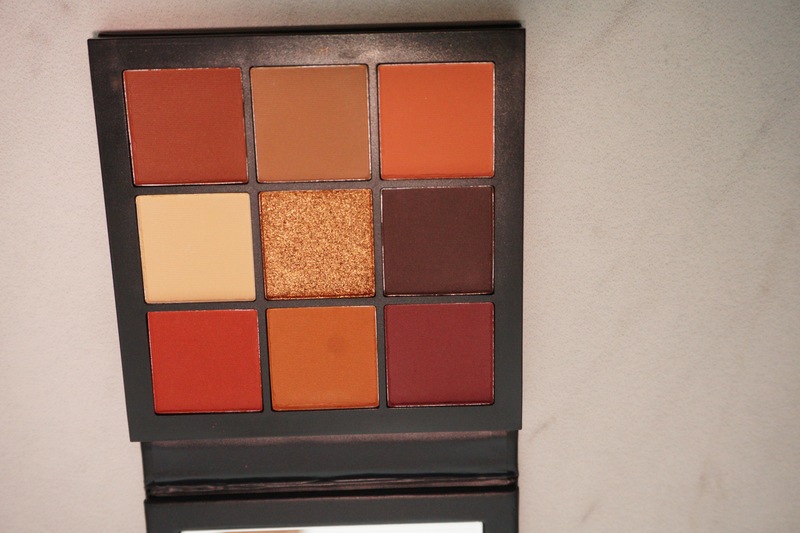 These palettes launched last week and I was excited to get my hands on at least one. I actually placed this order online but I definitely could’ve just waited because all the store had them. I love warm shades so that I selected this one. They retail for $27. Hopefully, this helps you organize your shopping list for the sale. I imagine the stores will be packed this weekend since everyone will be able to receive some type of discount. Comment down below what you plan on picking up or if you have a recommendations for me. If you enjoyed this post hit the like button. Happy shopping my Beauties!